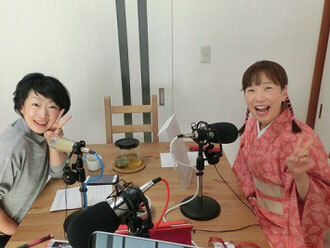 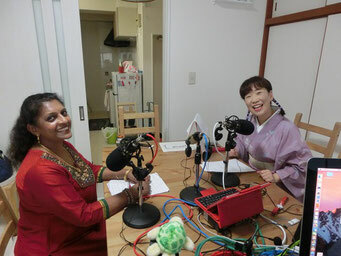 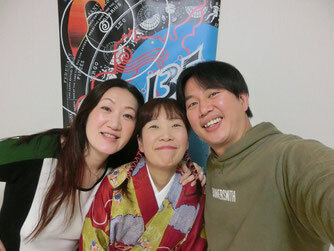 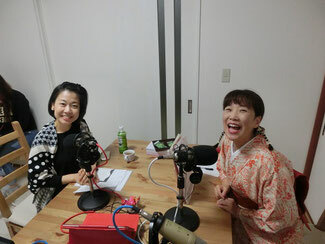 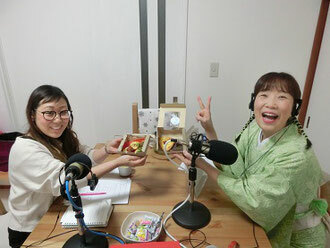 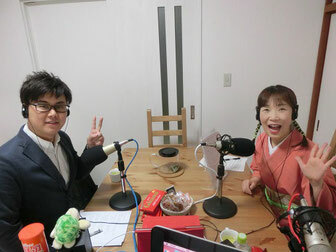 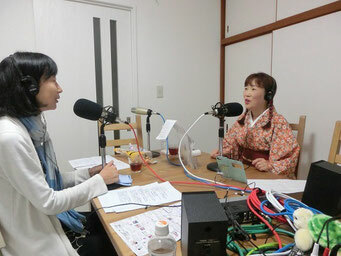 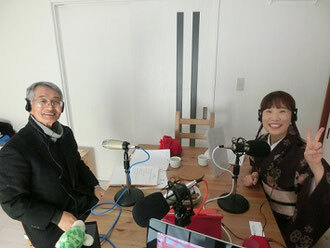 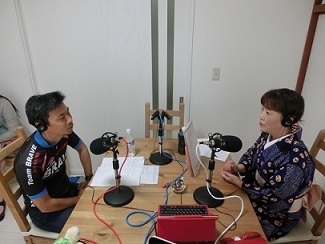 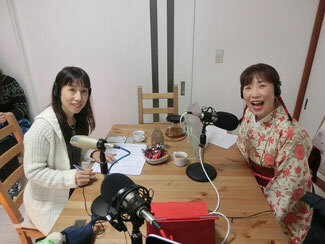 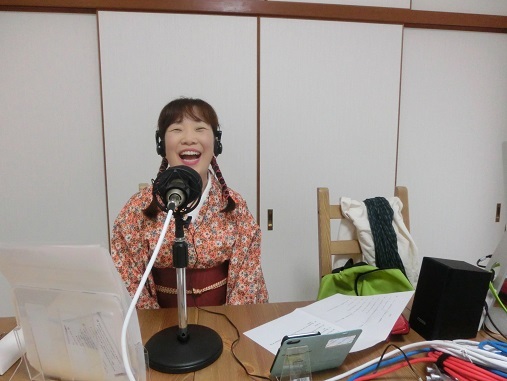 My program , Radio English Rakugo Program, was 30min. 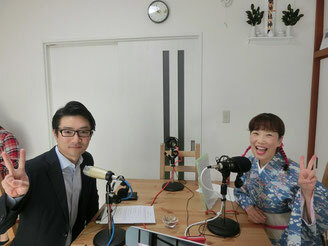 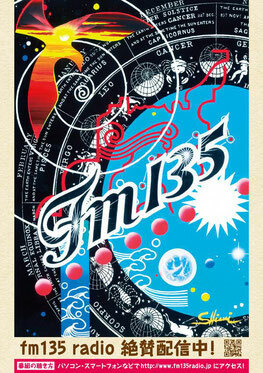 The first half was a talk show with a guest who works aggressively in the world. 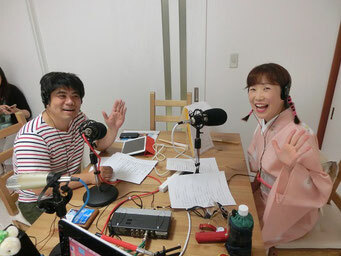 The latter half was a short English rakugo performance with Sayohime.